We enjoyed R.E.M. so much last weekend in Manchester that we went to see them again a week later at Twickenham in London. We got even closer to the front of the crowd this time and was so close we got some great video of Michael Stipe when he came down to meet the crowd! A great gig, but the journey going down to London and back was an utter nightmare! 2. 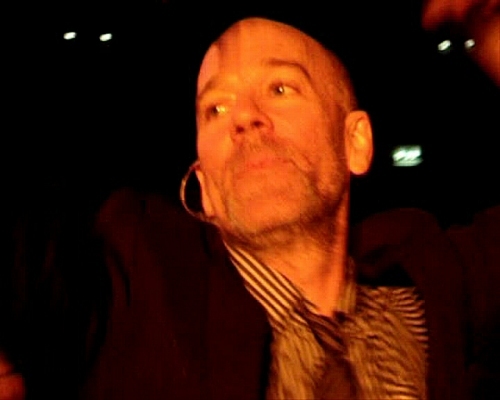 This how close Michael Stipe came to us when we were in the crowd! Have a look at the "The One I Love" video below to see the footage. 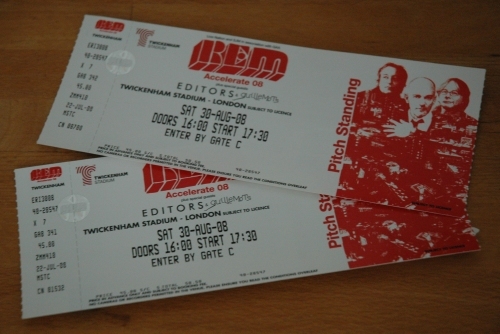 Twickenham (2008).